Mindfulness practice can help you reduce stress, improve performance, manage pain and increase wellbeing. These are the reasons why elite athletes, performing artists, and business leaders are taking up the practice, and why it is being introduced into the world's most successful companies, banks, business schools – even the US Army. 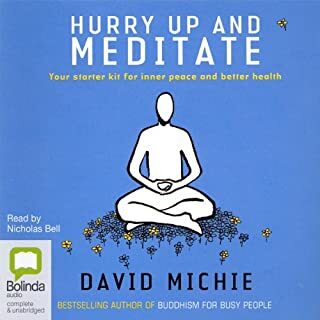 David Michie introduces mindfulness practice and offers innovative solutions to common obstacles. 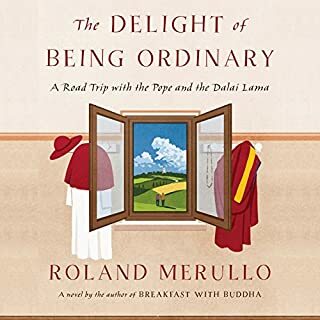 Drawing on ancient Buddhist teachings and contemporary science, he also takes us beyond "mindfulness lite", offering lucid instructions on how to experience the pristine nature of one's own consciousness directly – an encounter that is truly life-changing. 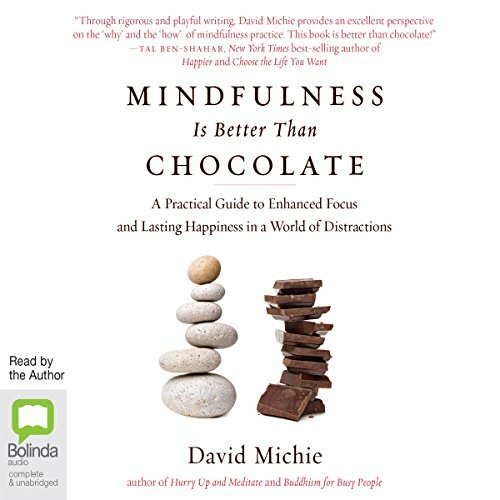 What did you love best about Mindfulness Is Better than Chocolate? I can relate to the Mindfulness and Chocolate. 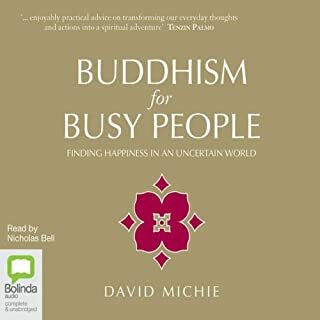 I loved the approach that he used in the book about getting to Mindfulness. The different ways one can acquire Mindfulness and that it isn't something that you can just "GET". One has to dedicate time to this process. 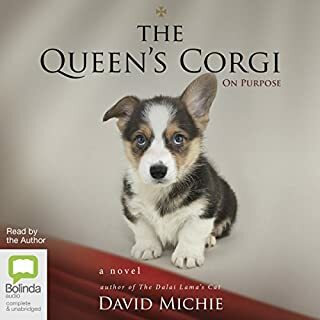 What does David Michie bring to the story that you wouldn’t experience if you just read the book? Listening to his voice and things he would emphasize. Yes it was and did. And will listen again and again. There is soooo much information in the book that one can not grasp in just one listening. Thank you David for another Great "READ". 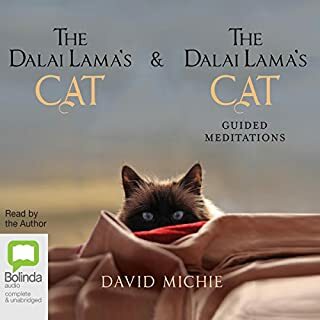 After listening to David Michie's Dalai Lama's Cat series I wanted to see if he'd written & narrated anything else that sounded interesting. I like his voice and accent as well as his sense of humor. Mindfulness Is Better Than Chocolate was the perfect book to help teach and engage me in the fundamentals of meditation - weaving together as it does many concepts from the Cat series, and, also for me, many random teachings on Buddhism, meditation, quantum theory, Eastern philosophy, psychology, physical healing & mindfulness that I'd already inculcated into my life. I highly recommend it! This is a brilliant book, with an inspirational message that is beautifully expressed. I've listened to it several times and I'm always noticing different ideas. 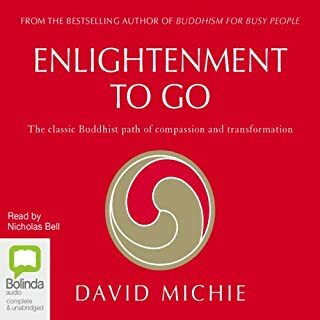 David is pleasant to listen to, easy to relate to and brilliant in his writing. I learned a great deal from this book and plan to suggest it to our leadership book club at work.